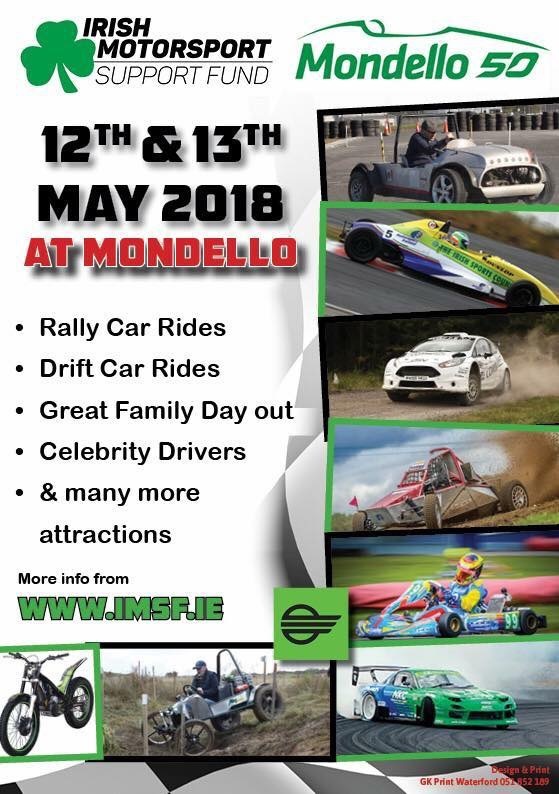 Big day planned at Mondello Co Kildare . Patrick Croke looking after model display if anyone interested . I expect/hope to be at Rally Transmiera that weekend.